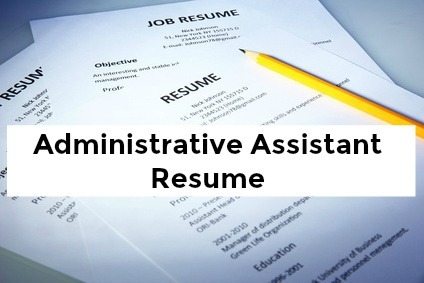 The administrative assistant job description can differ from company to company but these are the typical duties and responsibilities of the administrative assistant job. Administration support and administrative assistance are key to the efficient operation of a unit, department or company. 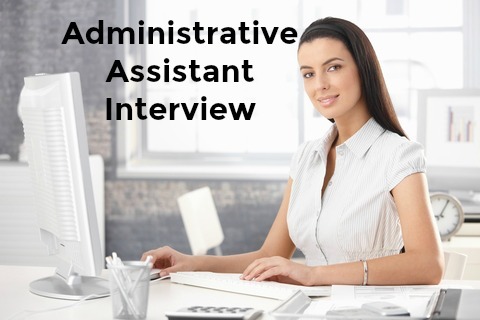 Administrative assistant jobs are one of the most commonly listed jobs in the employment market and employers are found in a wide range of industries. This job description can easily be adapted for your own needs. Need help with writing your resume? Go to the sample Administrative Assistant Resume to create a job-winning resume. Use this sample Administrative Assistant Cover Letter to send with your resume or job application. 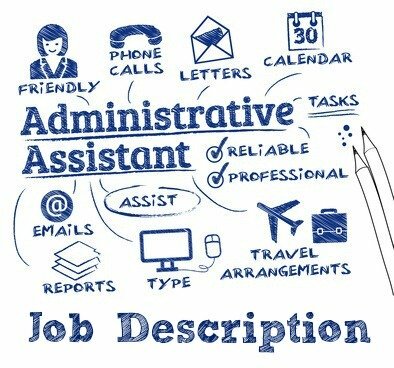 Adapt the administrative assistant job description to suit your particular job requirements. Indeed.com reports that the average administrative assistant salary for job postings in the United States is $15.00 per hour as of March 2019. For the job title Senior Administrative Assistant the average salary is $21.00 per hour.